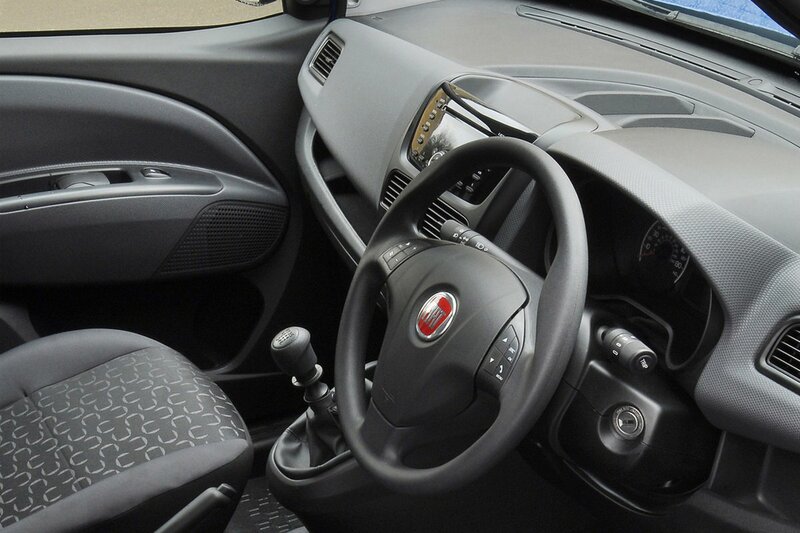 Fiat Doblo Cargo Interior, Sat Nav, Dashboard | What Car? 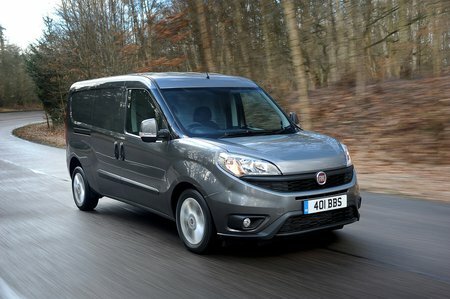 While the Doblo can certainly deliver a warm and fuzzy feeling on the road, the same can't be said of its interior, which is unimaginative, drab and old. This is due to the fact that when the Doblo was last revised in 2015, the UK market didn't get the rejuvenated interior. That may sound a bit strange, but the cost of converting to right-hand-drive and the partnership at the time with Vauxhall meant changing the interior wasn’t feasible. That leaves the Doblo with an interior that is lacking in practical storage, unimaginative in terms of design and with poor plastic quality. It’s not an uncomfortable space, far from it, but rivals have far better interiors, leaving the Doblo feeling a bit flat and underwhelming. Basic trim models get little more than a radio, but SX models receive an underfloor storage tray in the passenger seat, a driver’s armrest and overhead storage. 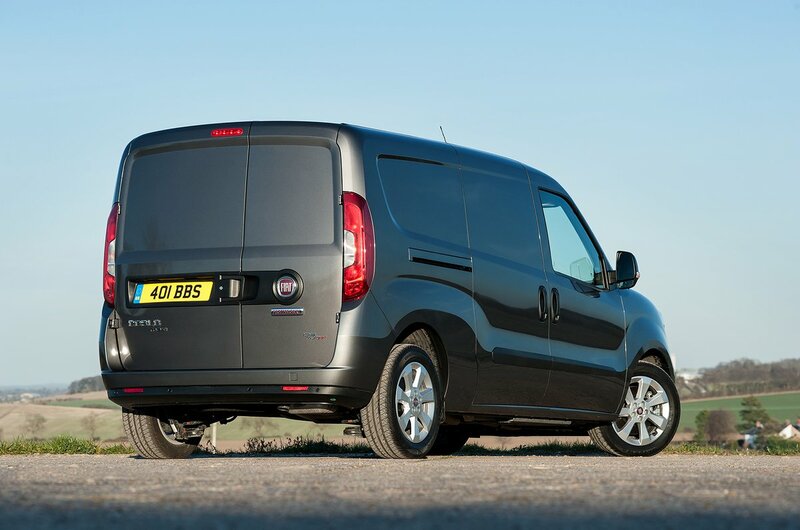 There's also electric mirrors and improved sound-deadening between the cab and loadspace. At the top of the range is Tecnico trim, which adds parking sensors, air conditioning, steering wheel-mounted controls and Bluetooth.